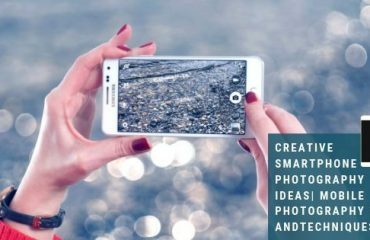 In the present world Photoshop is most useful and artistic program for image or image relevant task where you can play with your 2D image as your expectation in limit process. 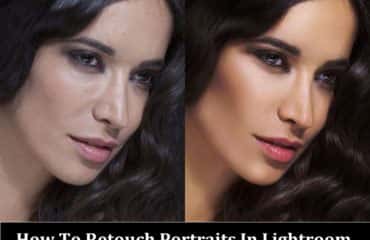 Photoshop aided programs like Adobe Photoshop, Adobe Illustrator and InDesign and many other program offers such kind of technique which is used to optimize your image manually. If you want to remove any dull object by clipping path is one of the most important tools in the Photoshop. Clipping Path or deep etch closed to vector path is used to create a outline, carves and selection line inside or outside edge into the object according to mask an image for removing and separating from the particular image frame. Once you have taken a photo unfortunately damage due to inexpert photographer, image might be blurred due to vibrant hand, lacking of daylight. Sometime you need to change the photo background to appear new look. All above issuance that mentioned you should take help with vector path. There are a few steps to create a vector line soft edge into the image. At first open your image in Photoshop which program you prefer to manipulate photos. Then you pick the pen tool from the sidebar of the Photoshop program. Now you clip after clip there what you want to select for clipping path. When your path turn into finish then you choose “create a new path”from the layer pallet bottom. After all above steps are finished you can save the clipping path for further image manipulation what you want before. Basically clipping path is the task of time consuming and related to concentration. On the other hand it is not so much easy from other tools about Raster to Vector Conversion, Color Correction , Image Masking, Shadowing like Drop Shadow, Natural Shadow, Mirror Effect and so many others. How To Retouch Portraits In Lightroom?